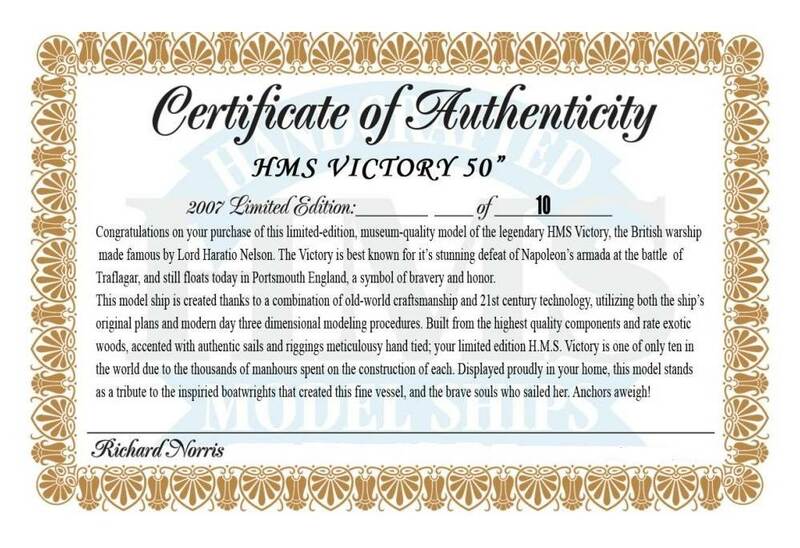 Includes a numbered Certificate of, as only 10 will ever be made. 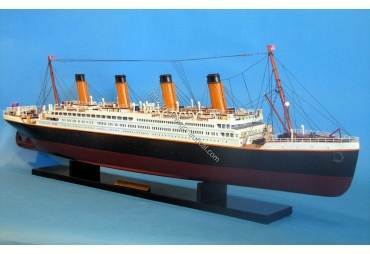 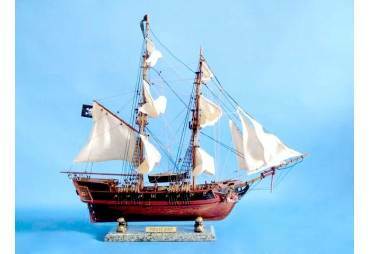 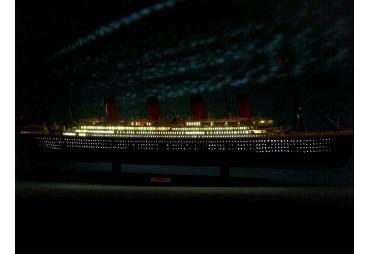 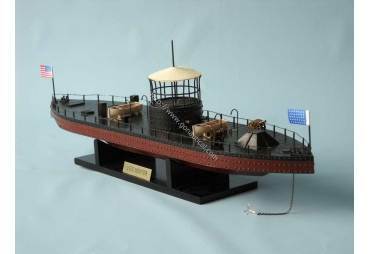 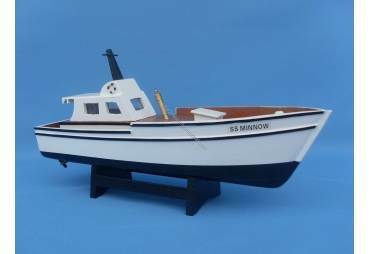 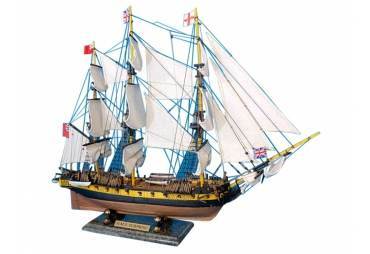 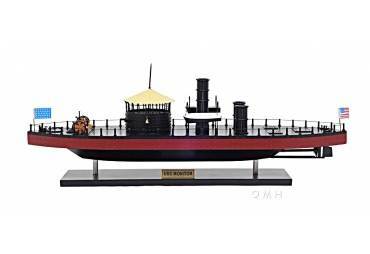 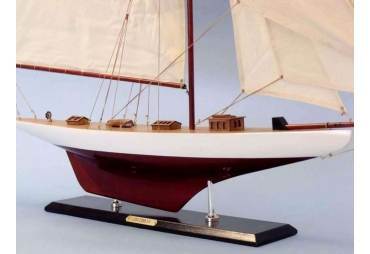 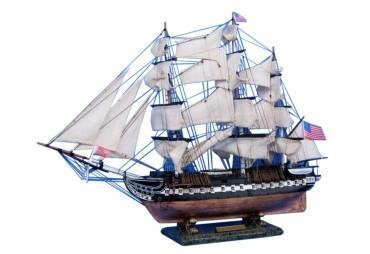 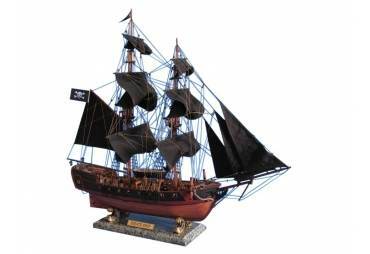 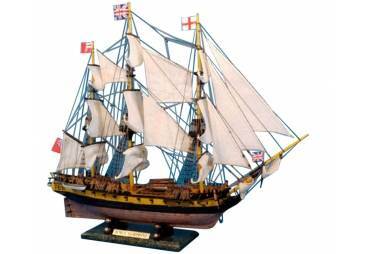 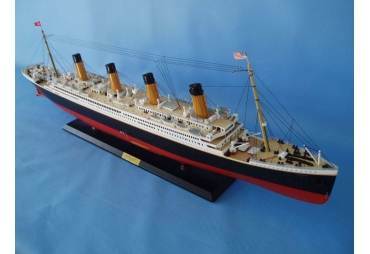 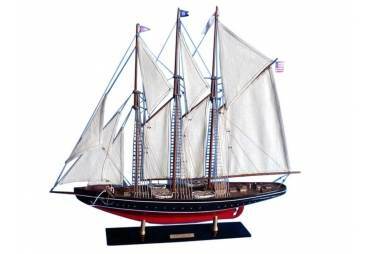 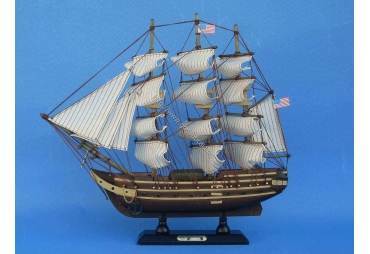 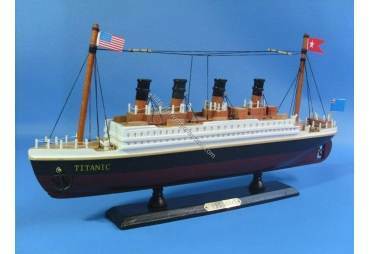 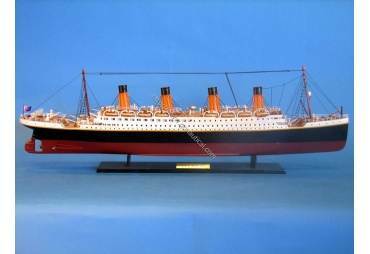 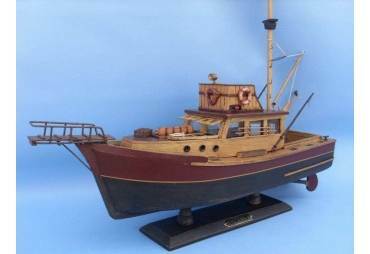 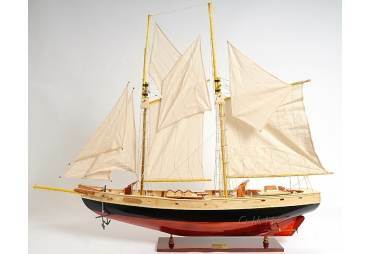 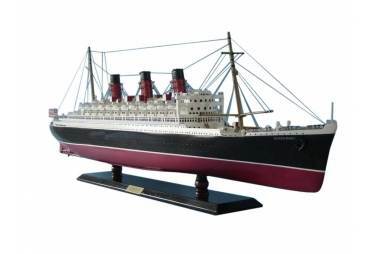 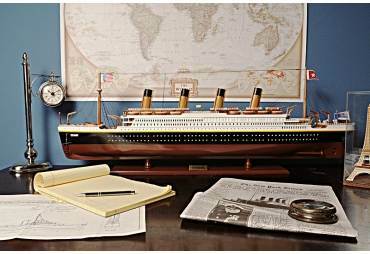 Museum quality ship model with many features not available in a model for under $5,000 or in any model kit! 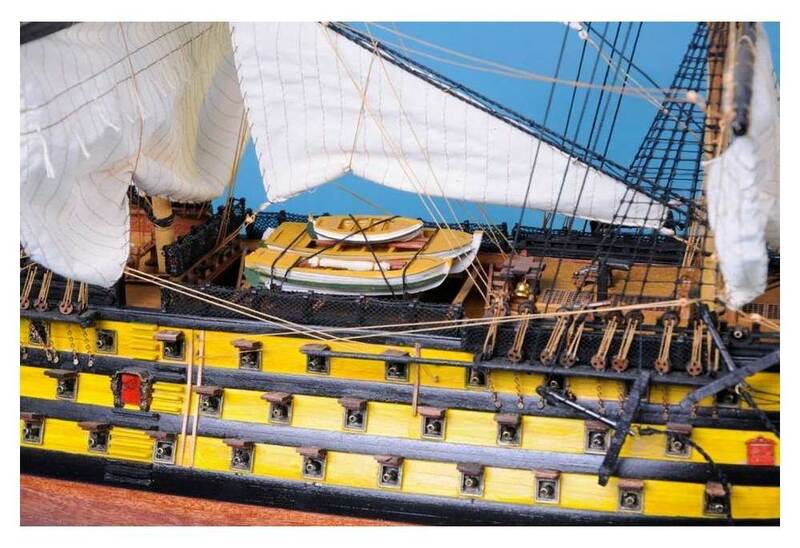 Amazing deck details: planked deck with nail holes, tied-down cannons, barrels, buckets, signal flag lockers on the poop deck, accurate hammock, mast coats, cannon ball racks and more. 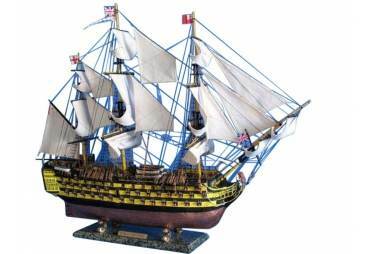 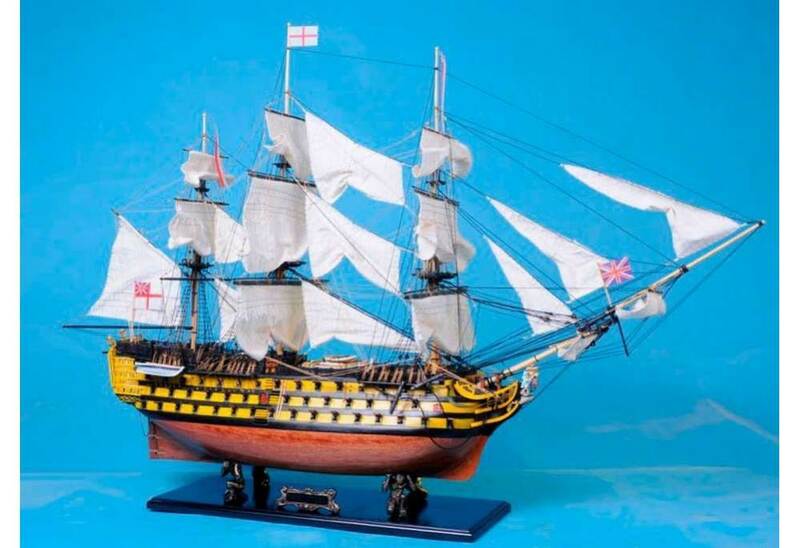 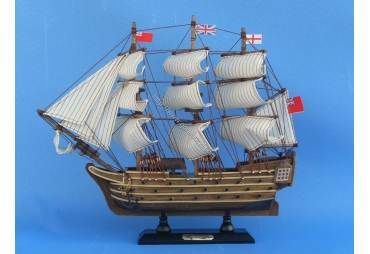 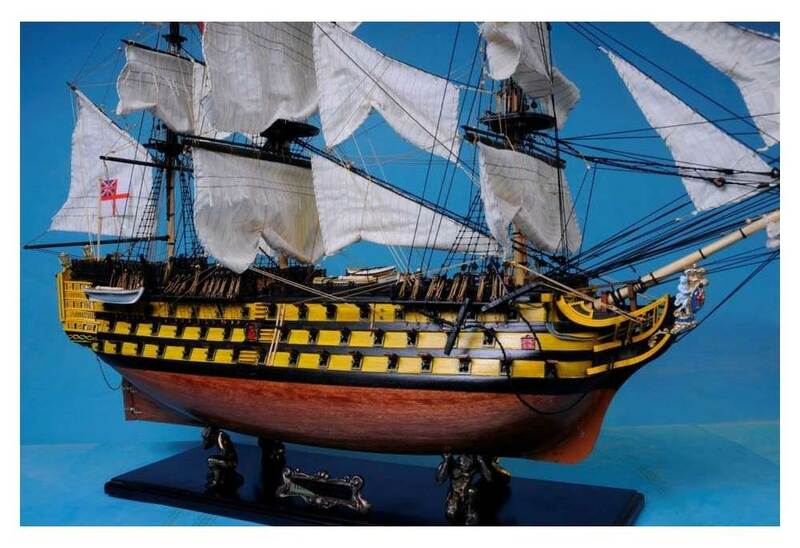 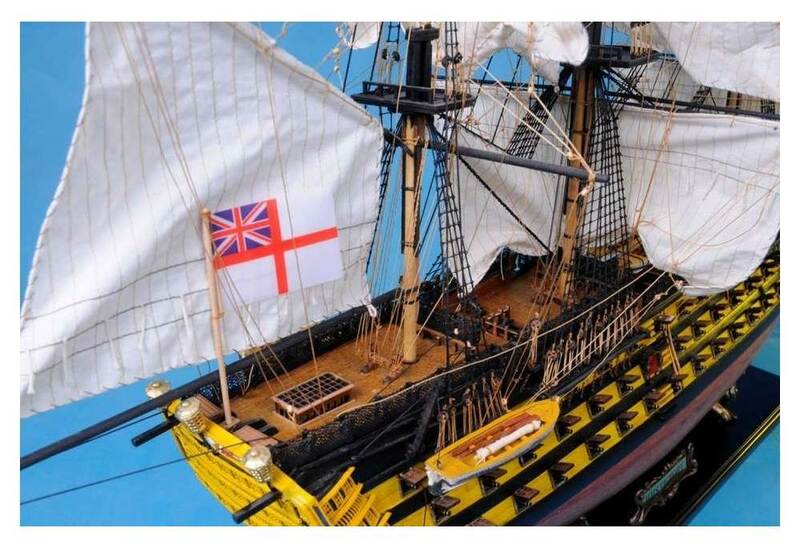 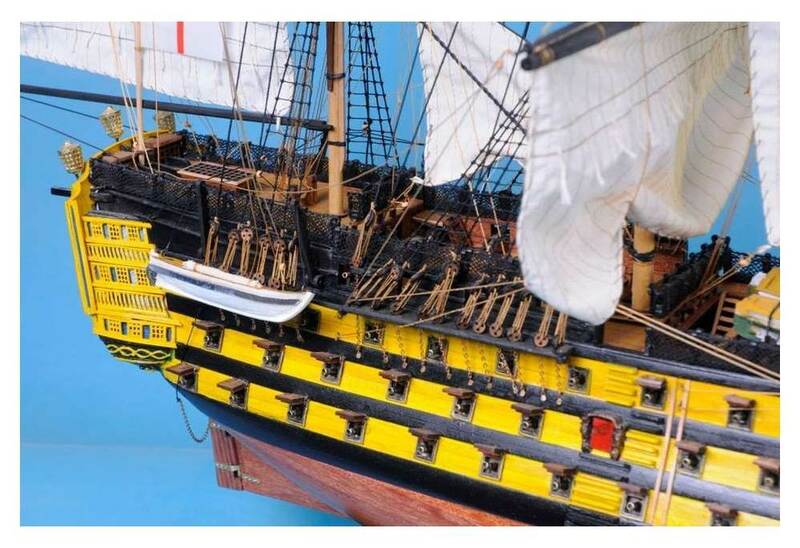 The model ship is very carefully painted to match the real HMS Victory. 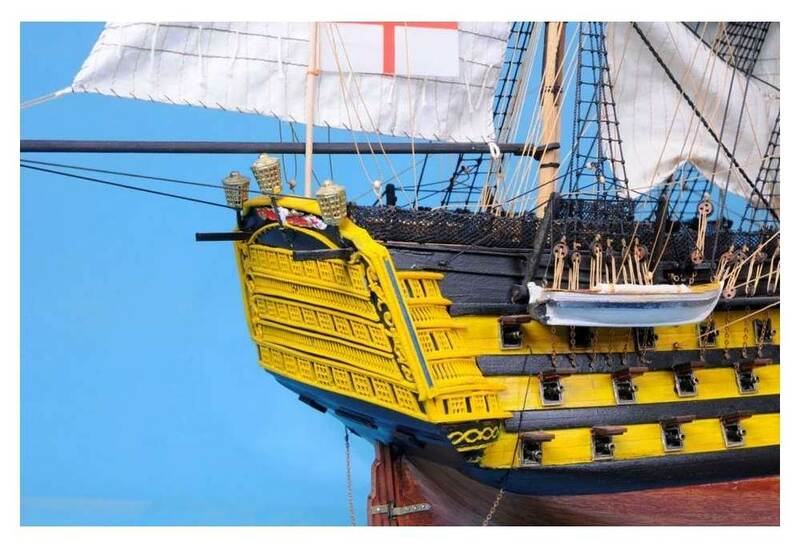 Note the painting on the figurehead, stern windows and flags above the stern windows. 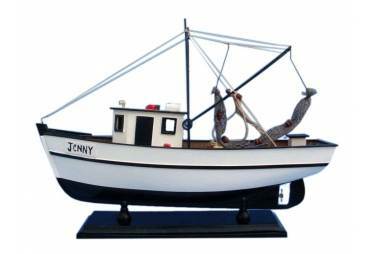 The model rests perfectly on a large, wood base between four arched metal dolphins (marble base pictured). 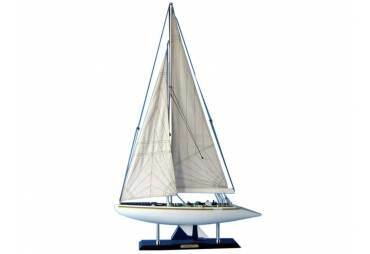 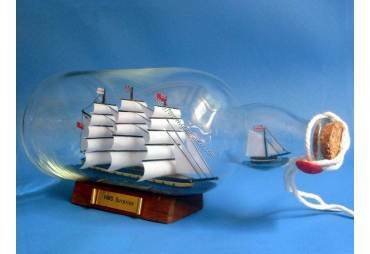 A stunning piece of nautical decoration!